Just dropped listing price by 100,000.00 Owner is ready to move it. Great New Beach house. 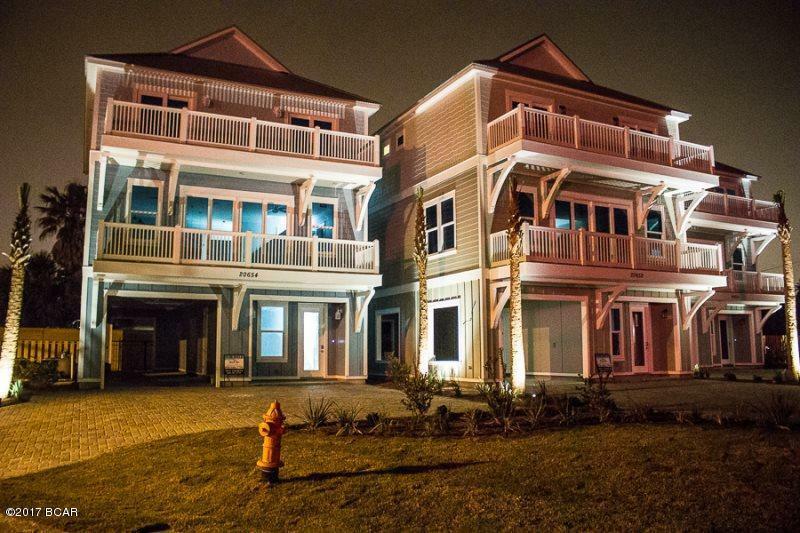 Coastal Charm was the Decorator and the unit is complete with rental package and on rental with established income. 6 bedrooms, 6 1/2 baths, 3385 square foot with a fantastic outdoor area with private pool and outdoor cooking area. Dedicated beach and public beach access rigth across the street. Great established income. Approved for commercial financing as well as residential, Several banks have preapproved the property. Great investment with great growth potential.